January 2019 was one of the fastest ‘Januaries’ in the history of mankind. Those 31 days flew right past us as if January was in a hurry. Well, it’s a new month already. Whether you made money from your betting business in January or not, we’re sure you’re ready to make some extra cash this month. 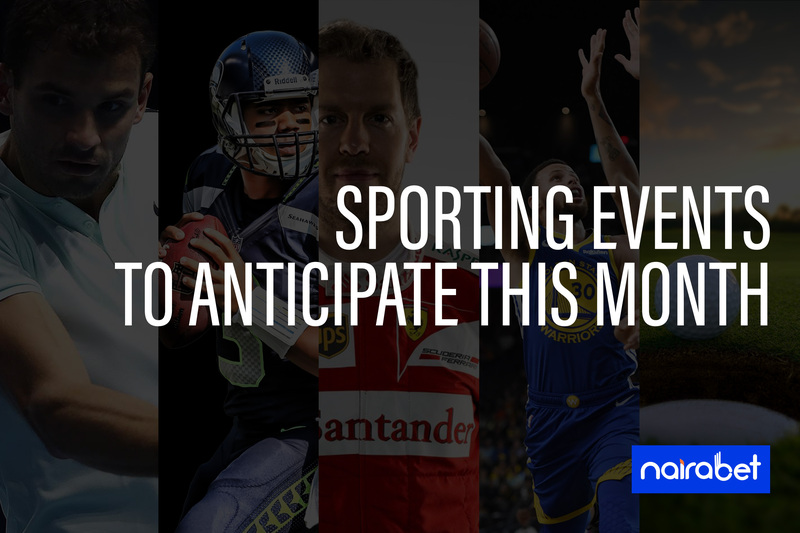 However, what sporting events are there to cash in on this month of February? One of the biggest sport events in the U.S.A will take place in Atlanta on the 2nd of February. This weekend, Super Bowl 53 will take center stage in America as Los Angeles Rams take on the New England Patriots. It’s the 11th Super Bowl appearance for the Eagles as they look to win an event they lost to the Philadelphia Eagles around this time last year. As for Rams, this is their fourth appearance in the Super Bowl. Their only Super Bowl win came in the year 2000. Which of these two teams will win the Super Bowl? Click here to back yourself and start your February on a winning note. No doubt, you cannot afford to miss any of these games. 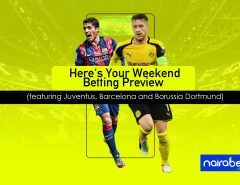 However, are you ready to not miss out on winning big by betting on these games? Click here to make your Champions League accumulator and earn yourself some extra cash this month. The exhibition game between the biggest NBA stars will be played on the 18th of February. It’s Team Lebron versus Team Giannis in a game that has always been the highlight of every NBA season. Of course the affair has always been a high-scoring one as players go out and have fun. The final of the EFL Cup will take place this month between Manchester City and Chelsea. Both sides endured a mixed January with one missing out on the chance to close in on Liverpool while the other ended the month with a 4-0 loss to Bournemouth. It is however expected that both sides will be in top shape going into this game on the 24th of February. Whose side are you on for this one: Manchester City or Chelsea? Click here to put your money where your mouth is this month and get on the winning side. The title race/battle for survival will continue across Europe’s major leagues this month. 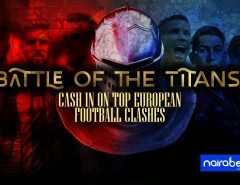 Register your NairaBET account today to cash in on all the drama set to unfold in European club football this month. How would you like to show yourself love in this month of love? 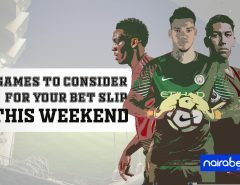 Which of these events would you like to cash out from this month? Drop your comments and share your thoughts with us.